Aren't these eyes just irresistible? They belong to a sweet 15 year old Irish Setter named Molly whose portrait I was commissioned to paint for Christmas. Isn't she beautiful? 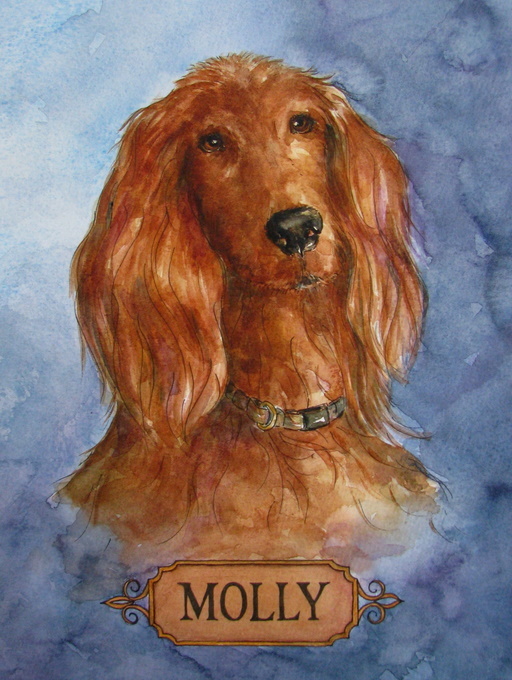 When my friend first contacted me about doing a painting of her son's Irish Setter, I mentioned to her that Fred's and my first dog was an Irish Setter named Molly, and that our family had had a succession of Irish Setters over the years. When I found out that the dog I would be painting was also a Molly, it seemed it was meant to be! How do we commemorate a life well-lived? People pass from our lives, and we look for ways to hold onto those dear memories that we've built up over the years with that person. My life was touched by a special woman who passed away last winter at the age of 93. She lived a simple life, but she meant the world to her family. Her name was Vi, and she was my brother-in-law's mother. My sister and brother-in-law gave me a large jar of buttons that Vi had collected over the years, and that sparked an idea. 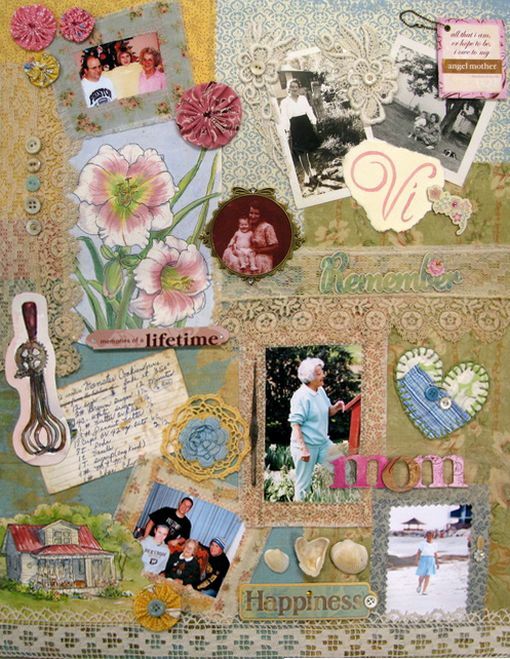 I decided to make a memory collage as a gift for them, as a way to remember this loving and generous woman who was such a huge part of their lives. 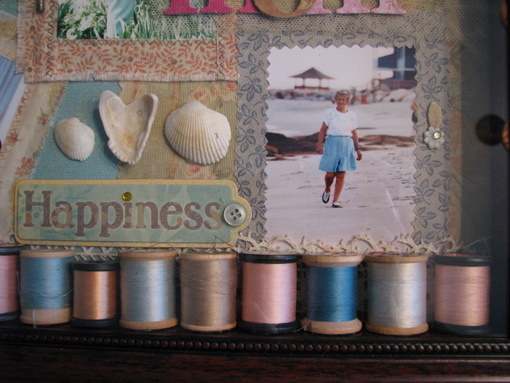 This was my first foray into a scrapbooking type project, so I was a little overwhelmed at the selection of supplies at my local Michaels. I picked up this small brass frame there and used it with a print of an old photo of my brother-in-law as a baby, with his mom. 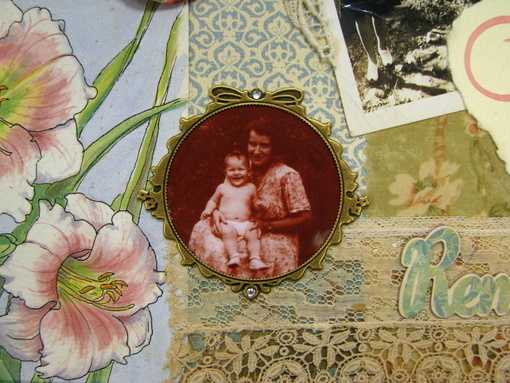 Don't you love the look of old photographs? 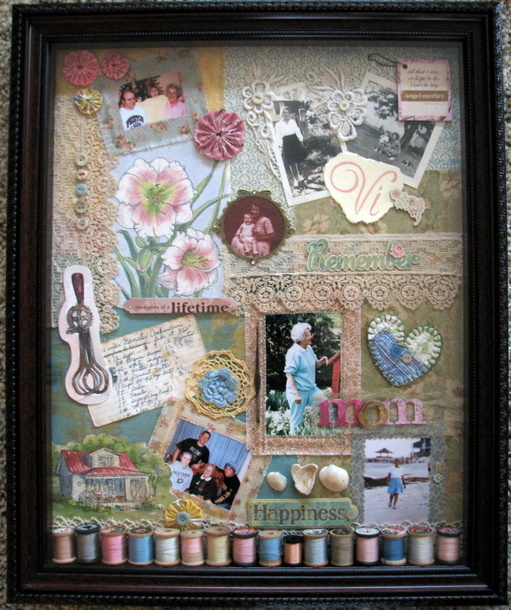 I used a couple here, along with some antique lace pieces and vintage mother-of-pearl buttons. 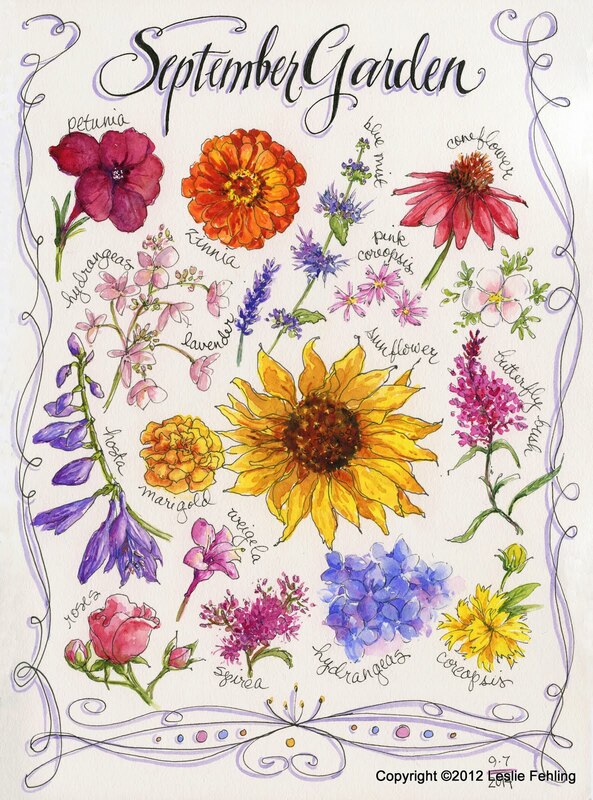 I hand-painted Vi's name on watercolor paper, but this quote, and all the other lettering on the collage, were purchased from Michaels, along with a few small floral accents. We all love this photo of Vi (below). She looks so happy and relaxed. 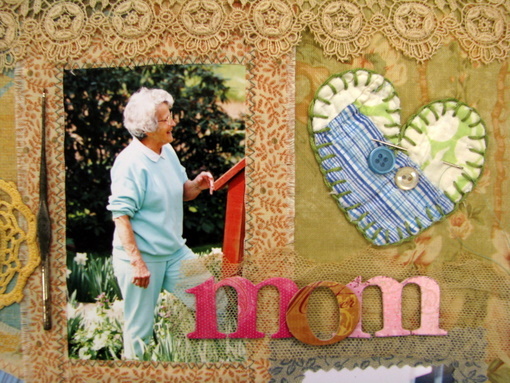 She was so contented, living in her little house, making her quilts, tending her garden - it was a good life. 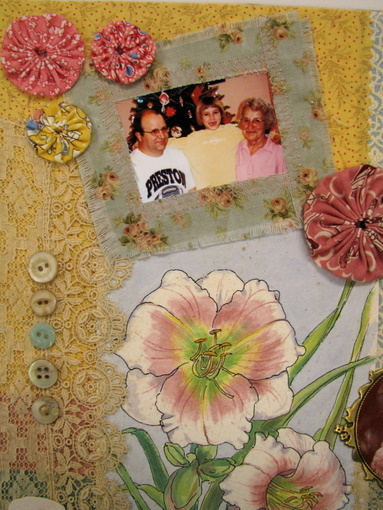 The quilted heart represents the many, many quilts she made and gave away to family and friends. The crochet hook is from her sewing basket. It may seem funny to include a painting of an egg beater, but my sister says it was one of Vi's favorite kitchen tools, and she had used it from the time she was a young bride. Just think of the thousands of eggs she whipped up with this thing, and the hungry tummies she filled! Since I couldn't fit the actual egg beater in the shadow box frame, I did a painting of it. 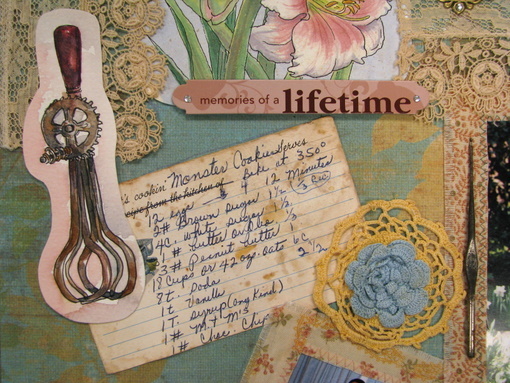 The recipe card is the one that she used when making her famous Monster Cookies, a delicious peanut butter, oatmeal, and chocolate-chip cookie that her family begged for whenever they got together. 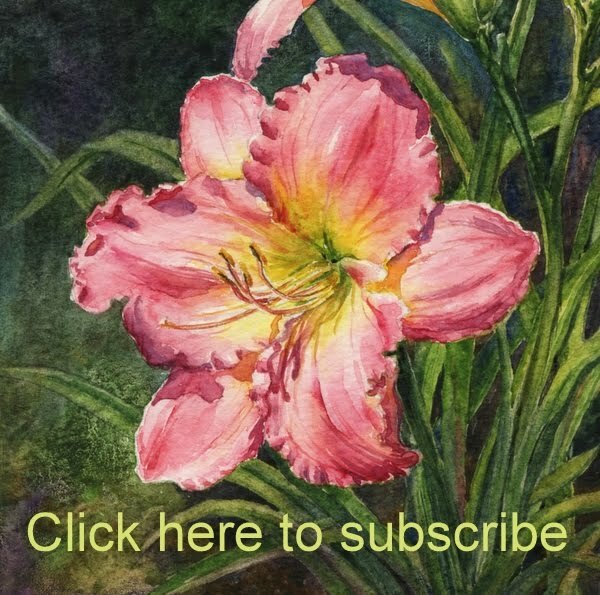 Her cozy, just-the-right-size house in the mountains of West Virginia was surrounded by flowers in the summer, and served as the family gathering place for Christmas homecomings every year. Vi made several trips to the North Carolina coast with our extended family over the years and loved nothing better than to walk the beaches, looking for shells. 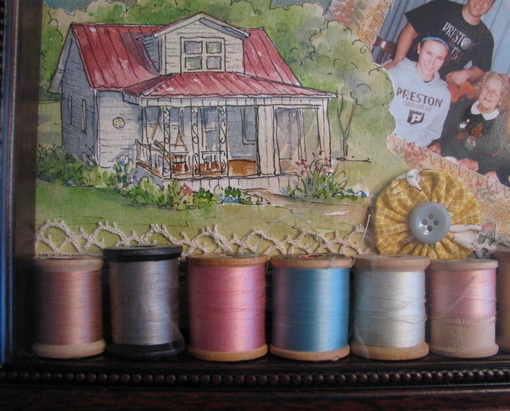 I included these old wooden spools of thread to represent all the sewing Vi did over the years for her family - clothes, curtains, aprons, clothespin bags, rag rugs, and lots of quilts. I like the way they look, marching across the bottom of the frame. 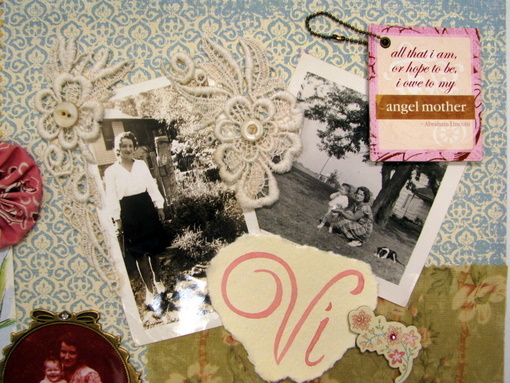 I started out making this memory box collage as a way for Vi's family to hold onto their memories of their mom and grandma, but, as I was working on it, I really enjoyed remembering my visits with Vi, too. Her quiet and gentle spirit was a testimony to me that just by living a good life and being a good person, we can have a positive impact on our world. I remember coming home from school when I was a kid and getting so excited when I found out my mom had made Molasses Sandwich Cookies that day. I loved them with a tall glass of cold milk. What bliss! I'm still crazy about them, but haven't thought to make them for years. Today I was baking some Christmas cookies and decided to pull out this old family recipe and make a batch. They're not the prettiest cookie, but they're definitely one of the tastiest. 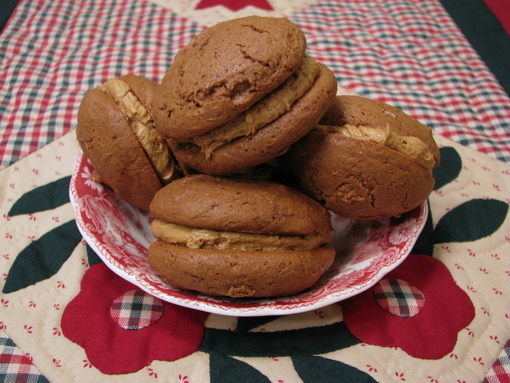 They're spicy and molasses-y, and that creamy filling just melts in your mouth. Add the eggs and molasses, and beat well. Combine the dry ingredients. Add to the creamed mixture alternately with the milk. Drop by heaping teaspoonfuls onto greased baking sheets about 2” apart. Bake at 375, 9-11 minutes. Remove cookies to cooling rack. Cream the butter. Add salt, ginger, and 1 cup confectioners sugar. Beat well. Add remaining 2 cups confectioners sugar alternately with molasses and milk, beating well after each addition. Filling should be smooth and creamy. Spread 1 tablespoon filling between two cookies to make sandwiches. - The cookies usually turn out flatter than the ones shown. Since I and several other family members must eat gluten free, I made my batch with Jules Gluten Free flour, and the batter was stiffer than it normally is with wheat flour. But they still taste great! - The filling recipe makes plenty for a generous amount on each cookie. I'm always worried that I won't have enough, so I tend to be stingy with the filling on the first half of the batch, then, by the time I frost all the cookies, I end up with leftover filling! 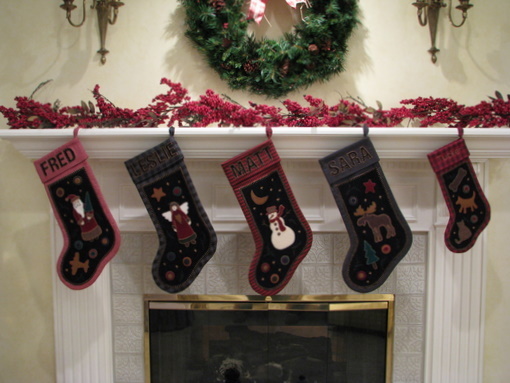 I thought you might enjoy seeing these Christmas stockings that I made for everyone in our family several years ago. I need to make a few more since we've had some additions this year, but I think that will have to wait until 2011. 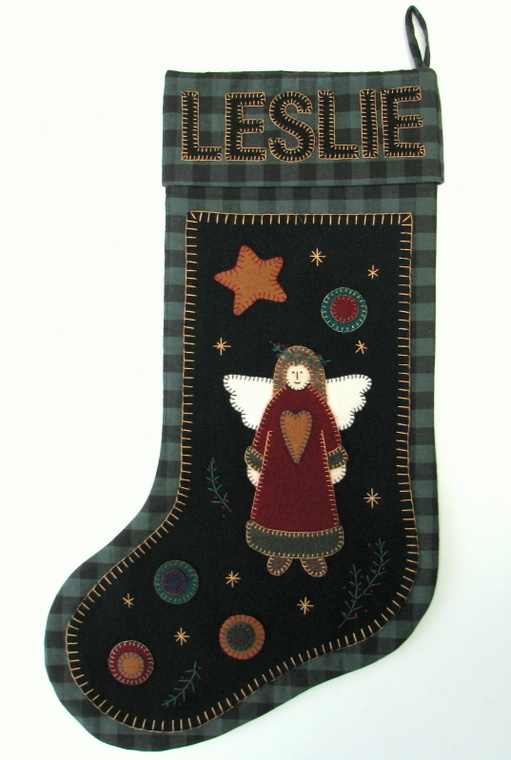 The stockings themselves are made of homespun plaid with a cotton flannel interlining. 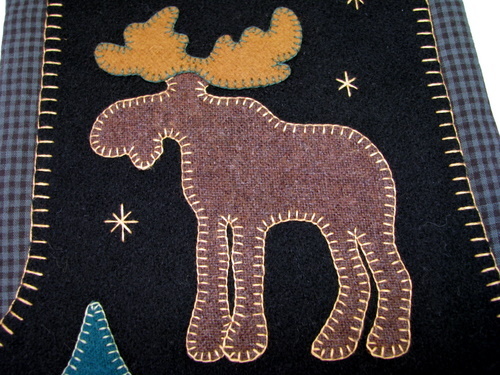 All of the appliques are wool. 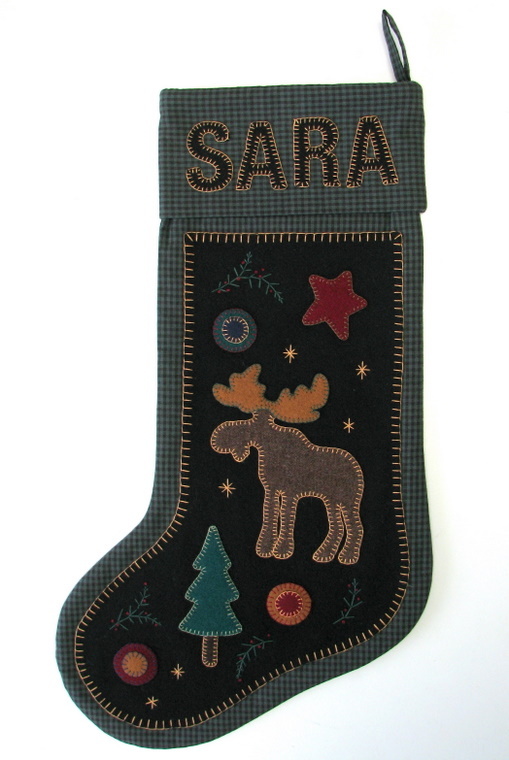 Sara loves all things Maine, so her stocking has a moose and a Maine pine tree. Matt loves snowboarding, so I made him a snowman. 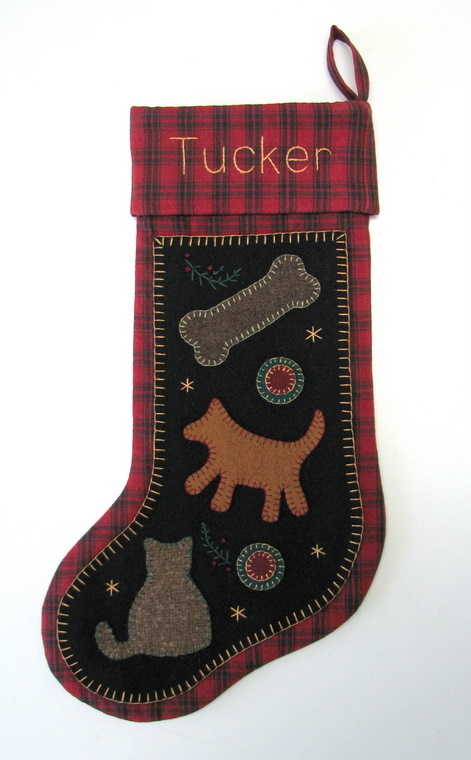 I even made a stocking for our golden retriever, Tucker. Hey, dogs need presents, too! His is smaller than the "people stockings". 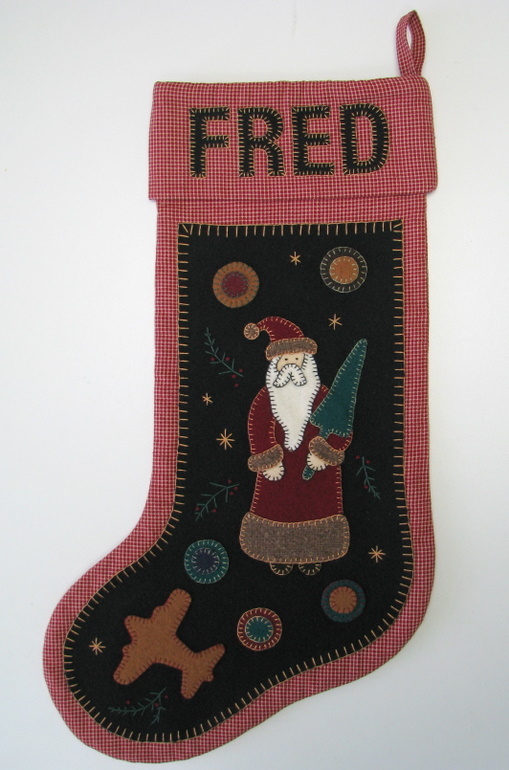 I need to change the name to Buckley, I guess, since Tucker is no longer with us, but I just can't seem to do it, so Buckley just uses Tucker's stocking every year. 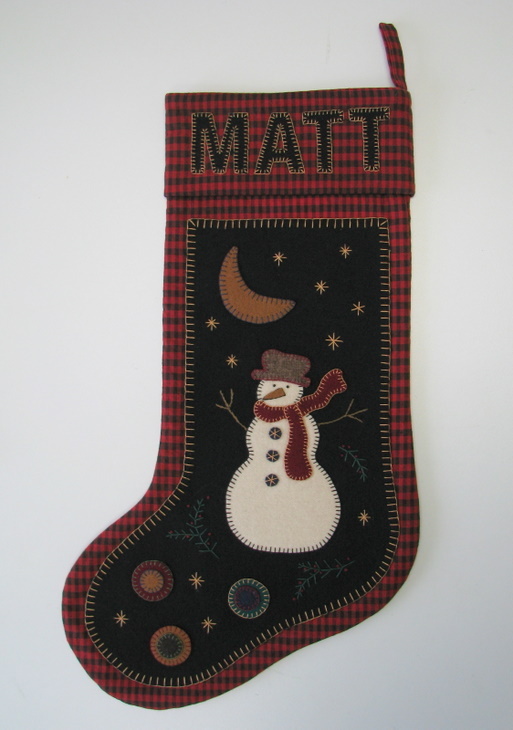 Each stocking has a different homespun plaid background, but the colors of the appliques are repeated on all the stockings for continuity. 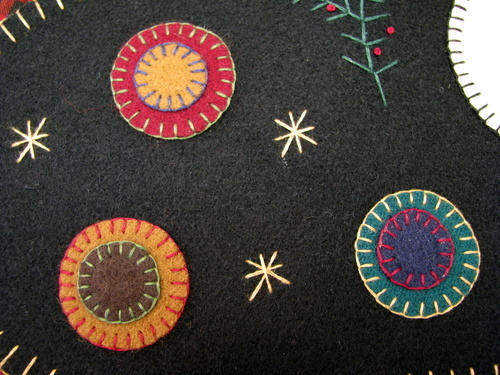 The button-stitched circles are reminiscent of the penny rugs made in the 1800s. 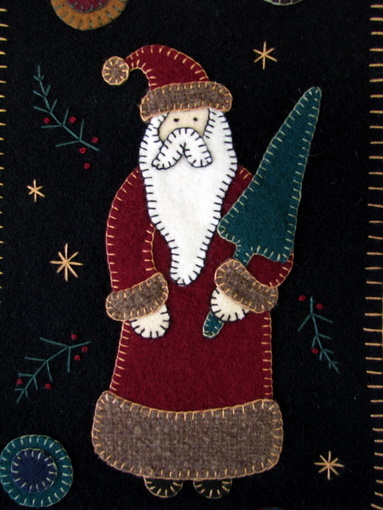 All of the blanket stitching and embroidery is done by hand with DMC floss. 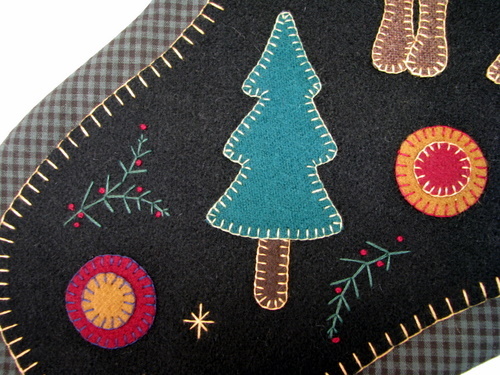 The idea for these stockings came from one that I saw in a quilt shop years ago, but I'm not sure if there was a pattern for them. 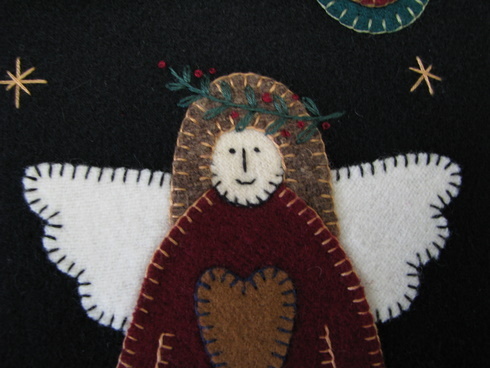 I think I gathered some of the applique designs from books I had on hand and others I drew myself. 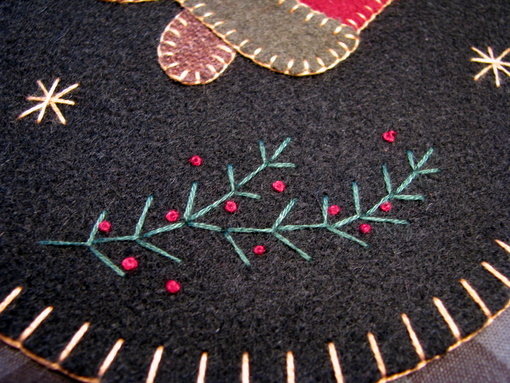 I enjoy embroidery, so they were a lot of fun to do. 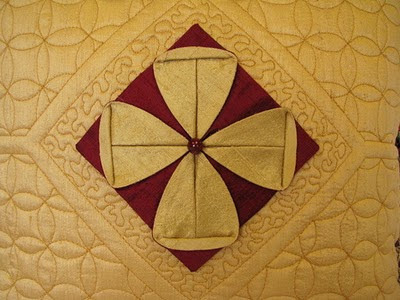 They've become so well-loved in our family that my sister and my aunt have both made sets for their clans, with unique appliques to fit each person's personality. 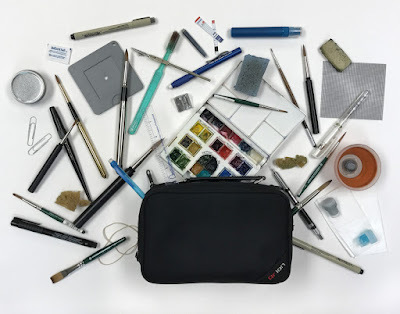 They're definitely a labor of love. Here's a cute little pillow I made this week for a Christmas gift exchange that I participated in. It only took a couple of hours and was made entirely of leftover materials, but what a beauty it is! 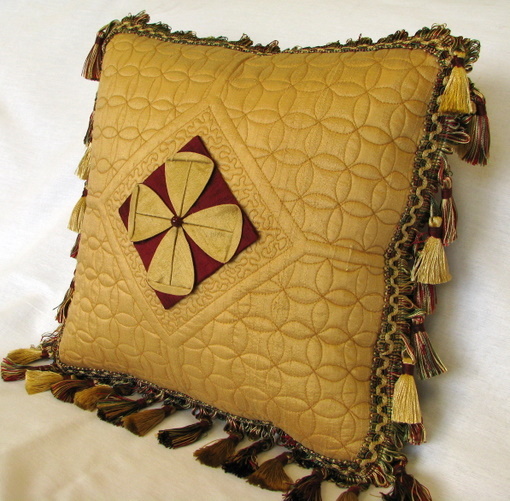 It's only 13" square, made of dupioni silk with tassel fringe. A beaded origami flower sits on a stippled background surrounded by four quadrants of interlocking quilted circles. 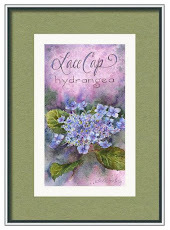 I enjoyed making this little gem and the woman who received it at our meeting was thrilled! I woke up this morning thinking of all the things that needed to be done today : finish a tucked Roman shade for a job to be installed soon, start on a large valance, finish a proposal for a new customer, address Christmas cards, vacuum up the giant fur balls that are rolling around my kitchen, answer emails, walk the dog, and so on and so on and so on. You get the picture - I'm sure your days are just as filled as mine are with all the things that should be done. After I gulped down my breakfast and finished the vacuuming, I was heading down to the workroom to work on that Roman shade, when I was brought up short by the scene in my living room. Bright sunlight was streaming through the windows, and one of our cats, Genevieve, was just settling in for a nice nap in the sunshine on top of the slipcovered sofa cushions. So peaceful, so inviting, so beautiful. Something spoke to me in that scene, and I decided right then and there to stop my running around, and pause for a few minutes, get out my sketchbook, and paint that peaceful scene. 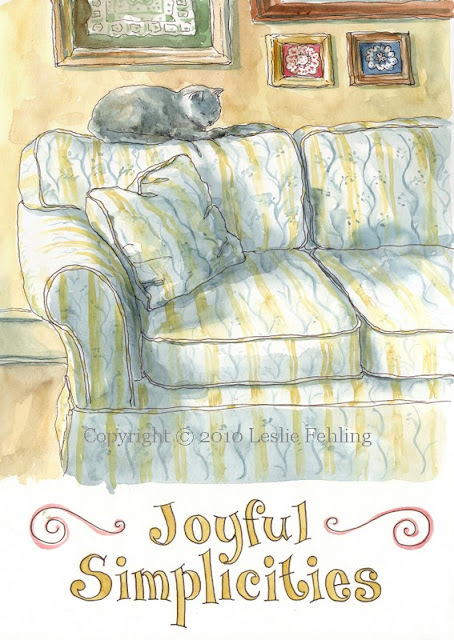 I have such a good life, and I need to pause more often to appreciate the beauty that's right in front of me, the joyful simplicities that are part of my days. It snowed all day yesterday, our first real snowfall of the season. It was blustery and cold, and I was so glad to be home, all snug and warm and cozy. 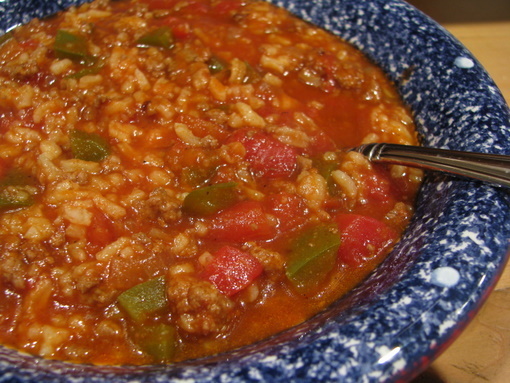 It's still snowing today, and I'm looking forward to a lunch of the leftover Stuffed Pepper Soup that I made for supper last night. It's a hearty, stick-to-your-ribs kind of soup that warms you from the inside out. 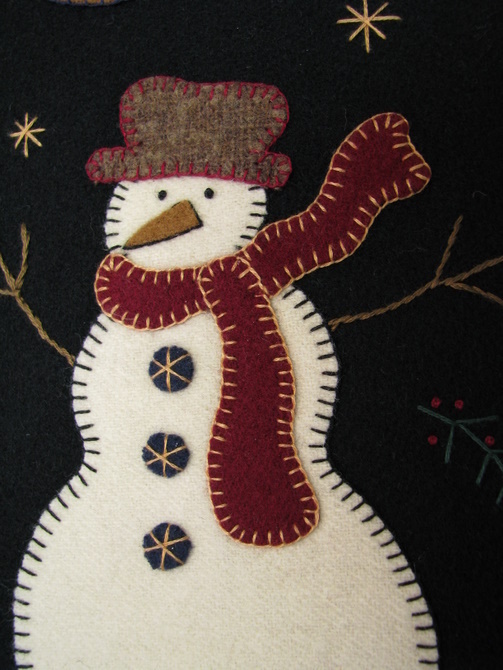 Great for the long,cold winter that's ahead of us! In a large stock pot, brown the ground beef. Drain the fat. Add the pepper and onion. Cook until the onion is translucent but not brown. Add the tomato sauce, tomatoes, brown sugar, oregano, basil, water, and bouillon cubes. Season with salt and pepper. Cover and simmer for about 45 minutes, until the peppers are tender. Add the cooked rice. Simmer an additional 15 minutes, then serve. 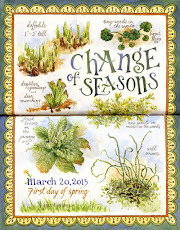 - Adjust herbs, salt, and pepper to your taste. - A nice variation is to substitute ground turkey for the ground beef. - The soup thickens up after the rice is added. If it gets too thick for your taste, add some beef broth.